The ITxPT laboratory is a secured and monitored environment. 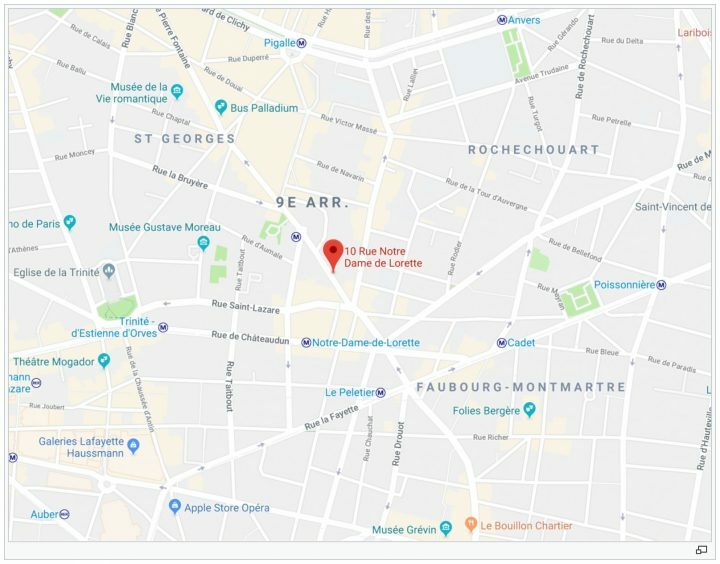 ITxPT Members and non-members who are interested in receiving the ITxPT label are welcome to book a visit or a demonstration in the laboratory (located in Paris). a test bench where modules in-progress to be labeled are tested. Visitors are welcome to visit the ITxPT laboratory, either physically or remotely. The access is open to ITxPT members and non-members according to specific conditions. Booking is mandatory for both physical and remote accesses. 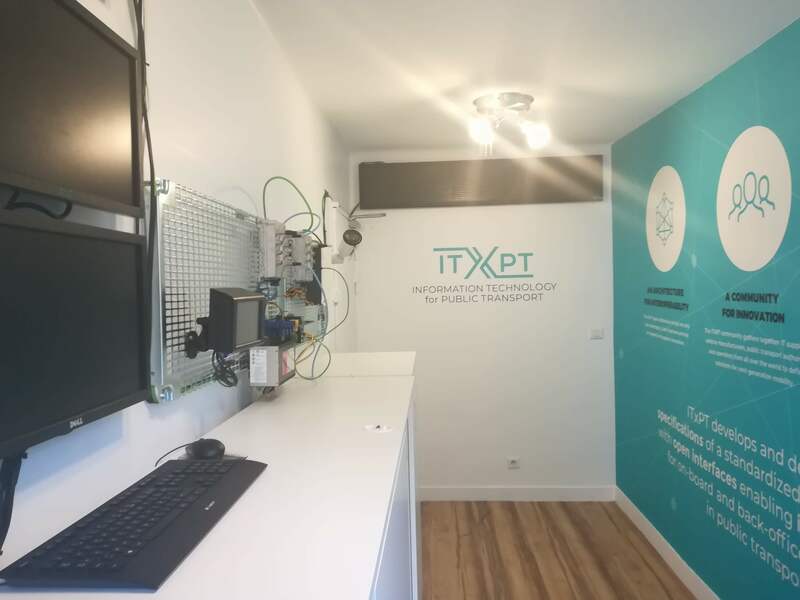 The ITxPT laboratory is located in Paris city center. 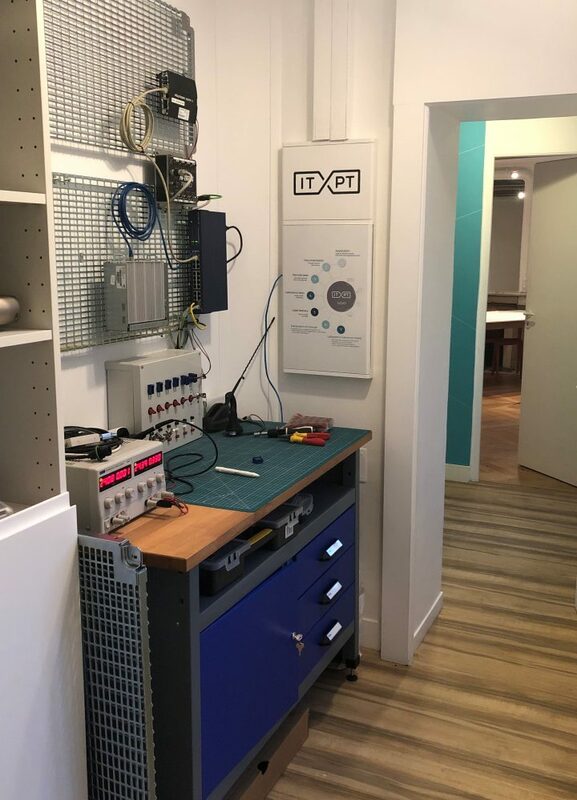 Physical access to the ITxPT test bench can be booked for visits, demonstration and/or modules/services tests. Remote access to the ITxPT test bench can be booked for modules/services tests. Tests are dedicated to technical interfaces between modules/services, but not to evaluation of functional performance. ITxPT Members have access to the IP network according to their level of membership, and the technical operator monitors it to detect any potentially suspicious activities (bandwidth, access to suppliers IPs,…). Tests reports only cover the results of technical compliance, such as IP addressing, hardware connectors, TS13149 part 7 based communication protocol, XML format for data exchange (no content consistency check). Only the module’s owner can possibly grant access to his equipment (using VNC access for example). It’s the owner’s responsibility to activate, allow and secure such an access.